we offer you all kinds of Gents shawls in pure pashmina plain,pashmina with needle work,jamawars and kanni jamawar shawls and mufflers in unique designs. we offer you best quality hand spun,hand-woven hand-needle work Gents muffler from Kashmir 45x200 cms size.Always available in stock. 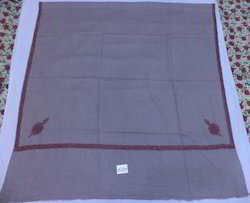 we offer your 100% pure pashmina cashmere Gents scarves size 30x150 cms.Always available in assorted colors. 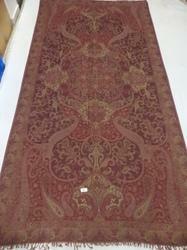 we offer you 100% pure silk Jamawar mufflers size 35x160 cms. Available in assorted colors and designs in Jamawar, modern and bright colors. 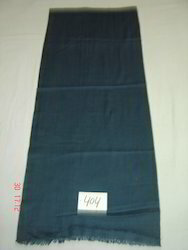 We offer you wool-lcyra stretchable gents muffler in solid color size 30x160 cms.Available in assorted colors. 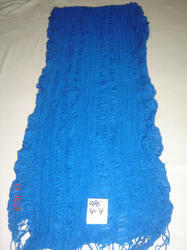 We offer you pure woolen jamawar scarves size 35x160 cms.always available in stock in assorted colors and designs. 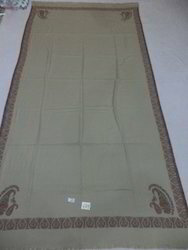 we offer you 100% pure very soft woolen gents natural color shawls size 45"x90" in assorted natural colors. 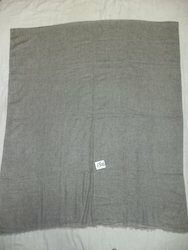 we offer your 100% pure Merino wool Gents muffler size 35x160 cms.Always available in assorted colors. 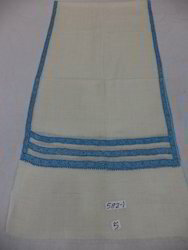 we offer you pure woolen kanni border Gents shawls size 135x270 cms.Available in assorted colors and designs. 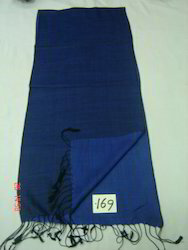 we offer your 100% pure silk reversible gents mufflers size 35x165 cms,Available in assorted colors. 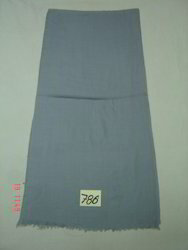 We offer you 50% silk 50% wool reversible light weight mufflers size 35x160 cms.Available in assorted colors. 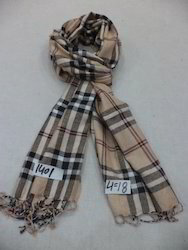 we offer you viscose yarn dyed check Gents mufflers size 35x160.Available in assorted color and check. 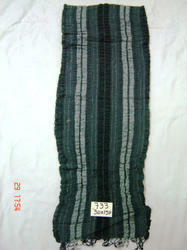 we offer you wool-lcyra multi stripes mufflers in 35x160 cms in asorted colors.always available in stock. 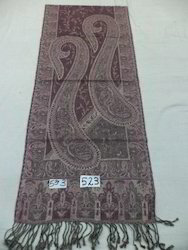 we offer your pure woolen hand-embroidered Gents shawls in 135x300 cms size in all kinds of Natural colors.which we have always available in stock. 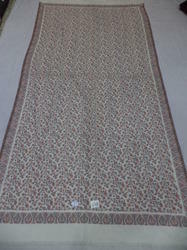 We offer you Pure woolen jamawar gents full lenght shawls size 135x270 cms in Assorted colors and designs. 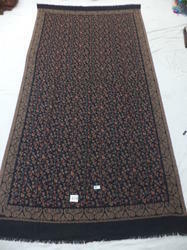 we offer you pure woolen kanni jamma gents shawls in assorted colors and designs size 135x270 cms. 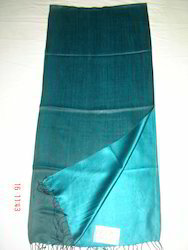 we offer you pure woolen Gents Kanni shawls size 125x250 cms.Available in assorted designs and colors.